Maureen Ponderosa was making her own cat sweatshirts before it became an ironic fashion statement. Now these feline sweatshirts are flying off the shelves. You may have to add your own glitter for it to be a truly authentic Maureen creation. 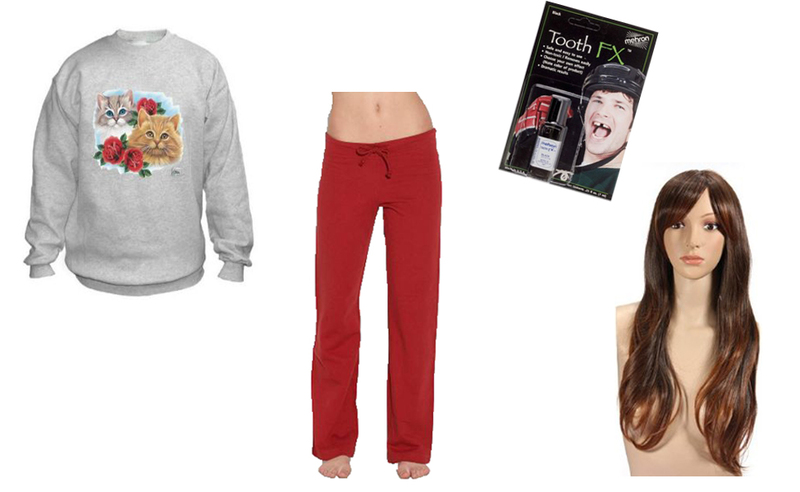 Don't forget the black tooth to bring the entire look together. The bad breath is optional. 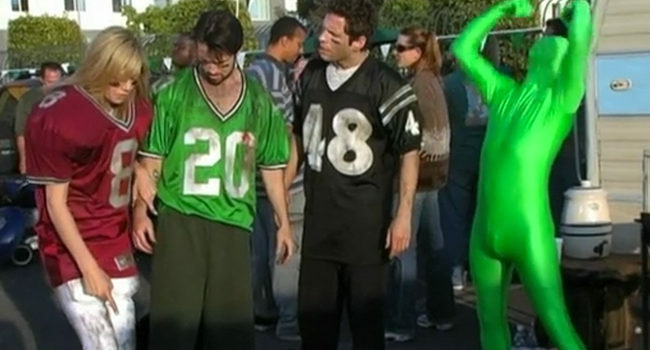 Green Man is the alter ego of Charlie Kelly from It’s Always Sunny In Philadelphia. 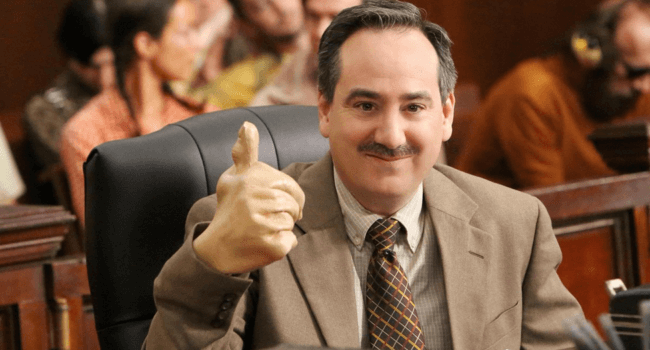 His catchphrase is “GREEN MAN”. 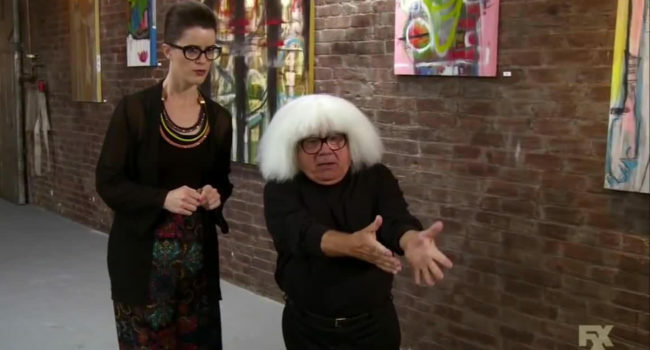 In It’s Always Sunny in Philadelphia, Ongo Gablogian is an alias of Frank Reynolds (Danny Devito), a white-haired art collector with undetermined accent who’s more than a little reminiscent of Andy Warhol. 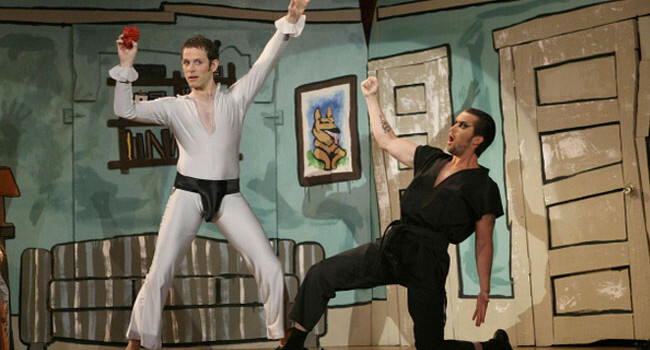 He’s not one to shy away from calling out art that he feels is derivative.